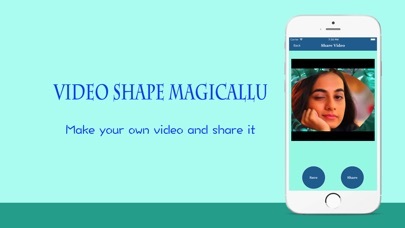 Video shape magically is one of the cool apps ever in which you can select your video from your phone library and you can change the shape of the video like a rectangle shape or custom draw shape over video and finalize the video on your custom shape. 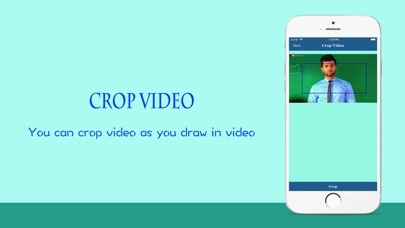 An amazing feature of video crop in a custom shape in which you need to just draw your shape on video and get the video of that shape. 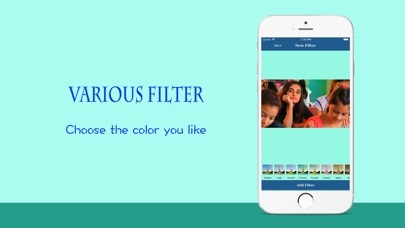 You can add different amazing filters over video so that is plus functionality for making your video amazing. 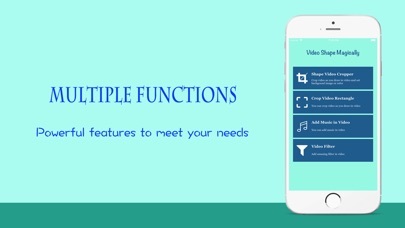 You can add background music from your music library in the video.